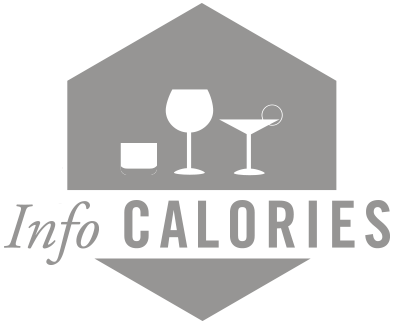 Gilbert & Gaillard was founded in 1989 by Philippe Gaillard and François Gilbert. In 2018, they decided to launch the international Challenge Gilbert & Gaillard, an entirely new world competition, which aims to further strengthen the international dimension of Gilbert & Gaillard. Thus, this competition focuses on the internationalization of tastings: in Europe, Asia, South Africa and America. The competition has been able to adapt and create a range of rewards adapted to different markets. 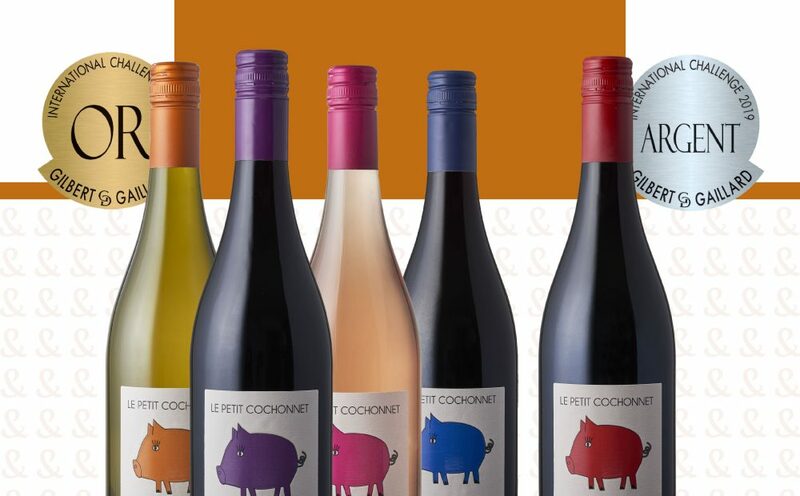 Our “Petit Cochonnet” range is therefore in the spotlight this year, on the occasion of the publication of the results of the Gilbert & Gaillard tastings for IGP wines. 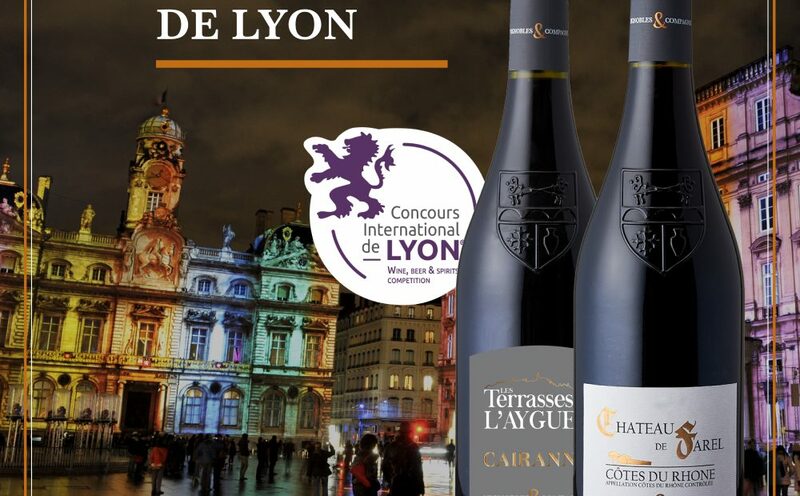 Many more medals for our cuvees Vignobles & Compagnie for this new Lyon wine competition. The contest also highlighted the 2018 vintage and here are the winners. 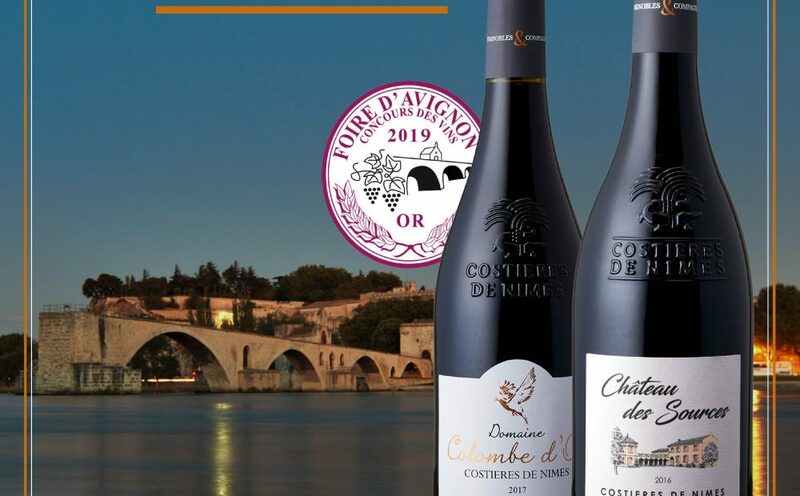 Discover the Vignobles & Compagnie wines, awarded at the Lyon wine competition 2019, on our online store. Drink with moderation but always with boldness ! Many more medals for our cuvees Vignobles & Compagnie for this new Avignon wine competition. The contest highlighted the 2018 vintage and here are the winners. Discover the Vignobles & Compagnie 2018 vintages, awarded at the Avignon wine competition 2019, on our online store. Our ROSÉ VOITURETTE and our GÉRARD, SIMONE & MARCEL white both received a well-deserved silver medal. But what does this mention “Vin de France” mean? This mention embodies a double guarantee: a world-renowned quality know-how, but also the origin of wines produced in France exclusively. 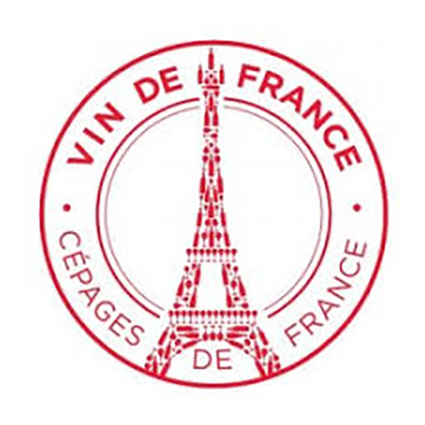 “Vin de France” gives you access to the pleasure of French wines. With ease. This mention concerns fruity red wines, elegant whites and gourmet rosés. Long live the wine and long live France! 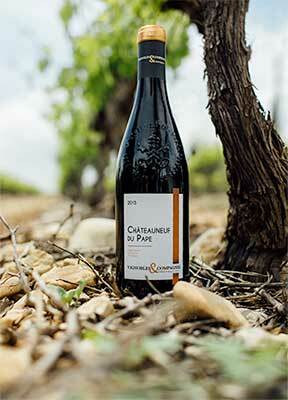 A great recognition for the second vintage of our Châteauneuf-du-Pape Signature. A blend of Grenache and Syrah, from a plot selection on terroirs of Rolled Pebbles and clay-limestone hillsides. A vintage that has been aged for 10 months in 300L barrels on medium to medium heat. Allowing to reveal here all its finesse and a beautiful aromatic richness. As a reminder, the 2015 vintage was also rewarded by the Wine Enthusiast with an exceptional score of 93 points. “Pause a moment and think about Thanksgiving. Do you roast, smoke, or fry your turkey? Do you season it with citrus and herbs or hickory and bacon? What about sweet potatoes — do you prefer old-fashioned style, topped with a marshmallow or strudel? Do you serve classic green bean casserole or prefer maple bacon Brussels sprouts? Add the buttery goodness of homemade mashed potatoes and the acidic bite of cranberry sauce and you’ve got a complicated meal — one that could support seven wines. And pleae discover the V&Co Wines recommended by Michelle. Thank you ! 2017 Reserve des Chastelles Tavel another deep fuchsia wine with spice, red fruit, and candied violets, palate offers weight and texture yet balanced with a freshness of blood orange, high acidity, long finish. 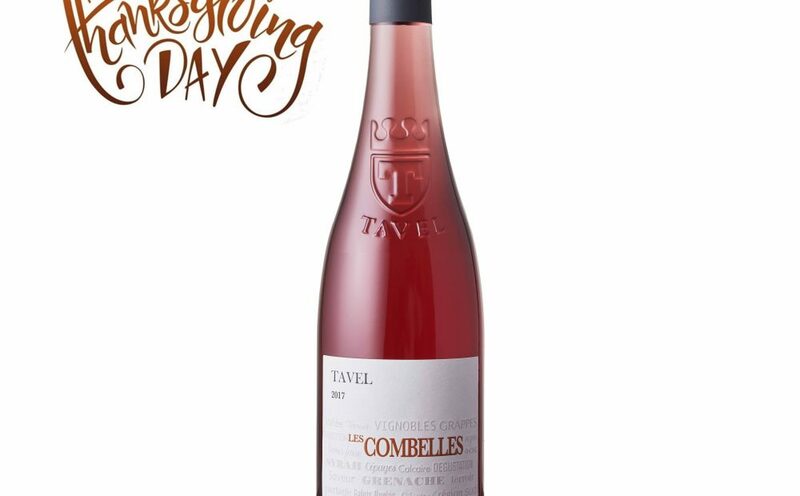 2017 Les Combelles offers much of the same aromas as the Reserve des Chastelles but with added ripe peach and a meaty savory quality from the Syrah.